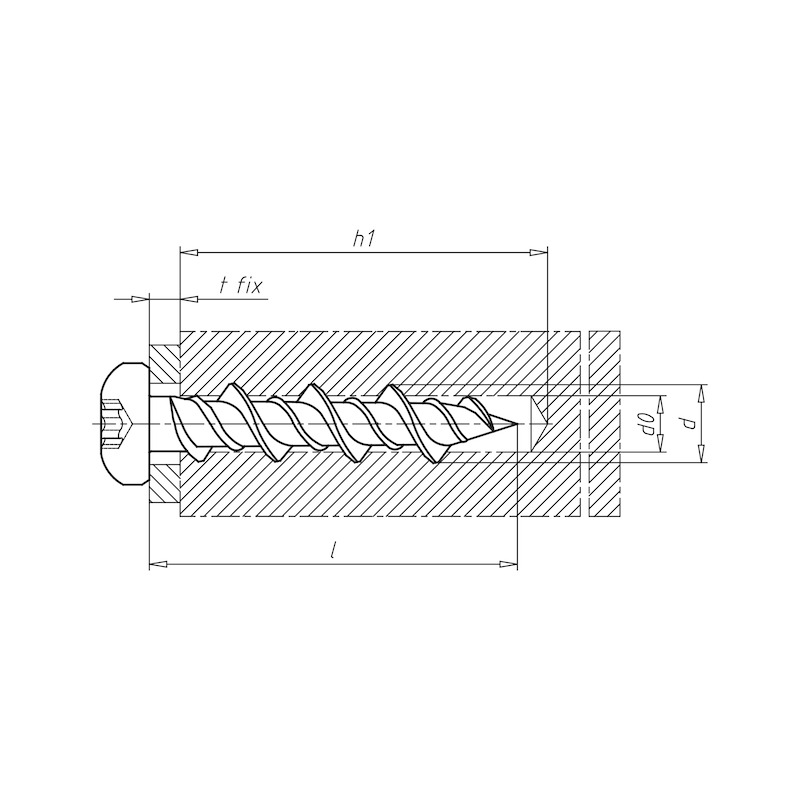 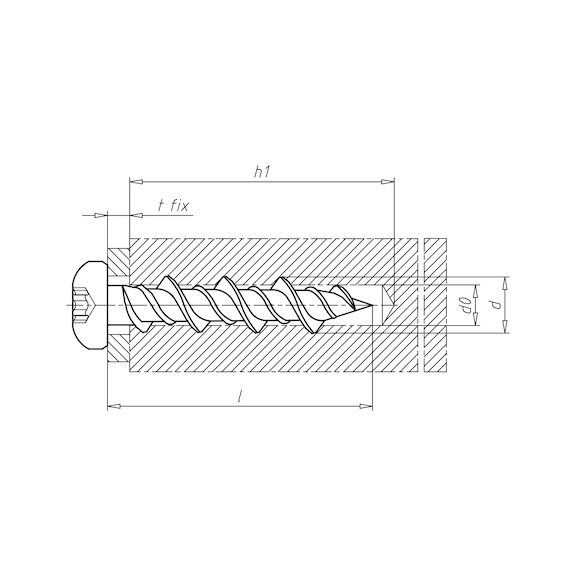 Screw in with high extra load, low rotation speed and torque limiter. 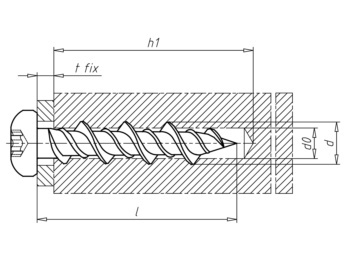 Stop screwing in once the screw is firmly seated. 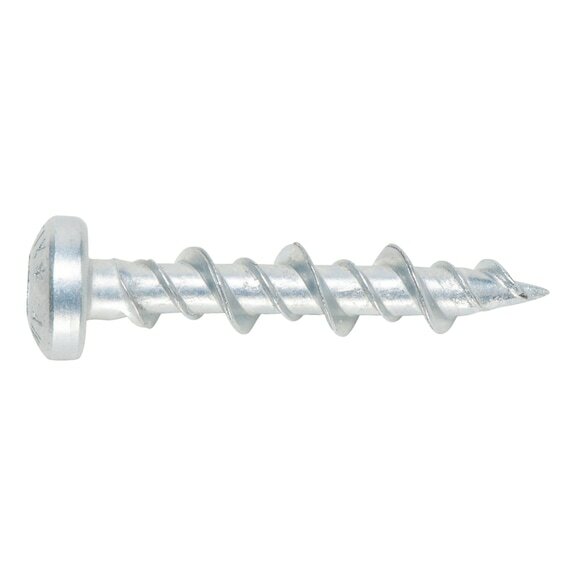 Insert screw into gypsum plasterboard without pre-drilling. For fastening curtain rails, baseboards, picture frames, bathroom and kitchen accessories etc.